Click on the trashcan icon on the bottom right-hand corner of the feedback response. 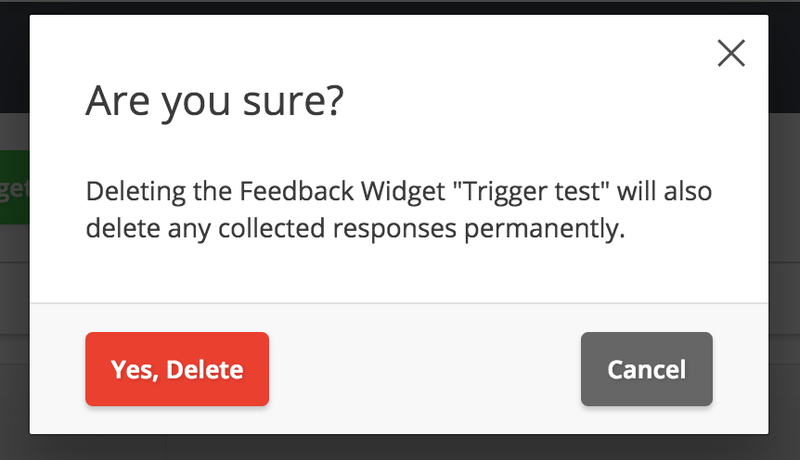 Select Delete in the drop-down menu of the Incoming Feedback widget you'd like to delete. 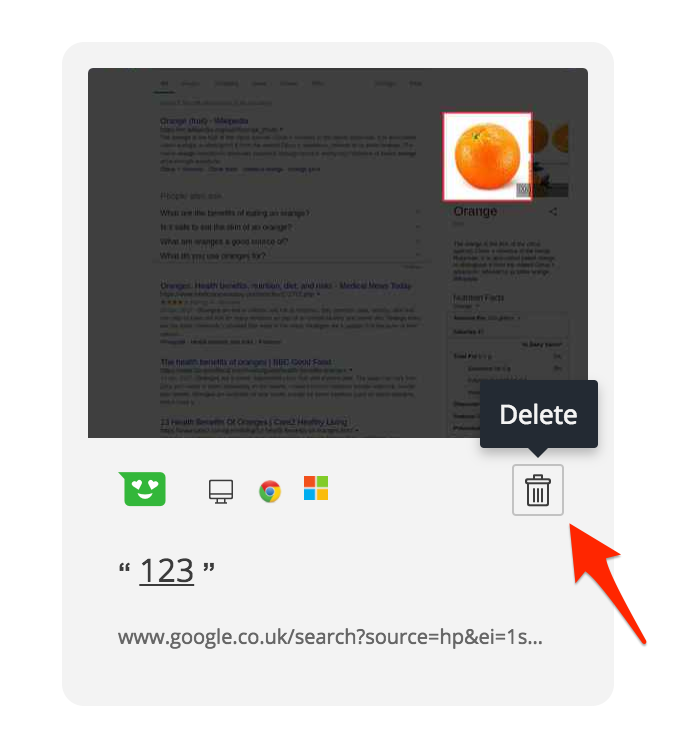 Only users with Read & Write access and higher will be able to delete Incoming Feedback.